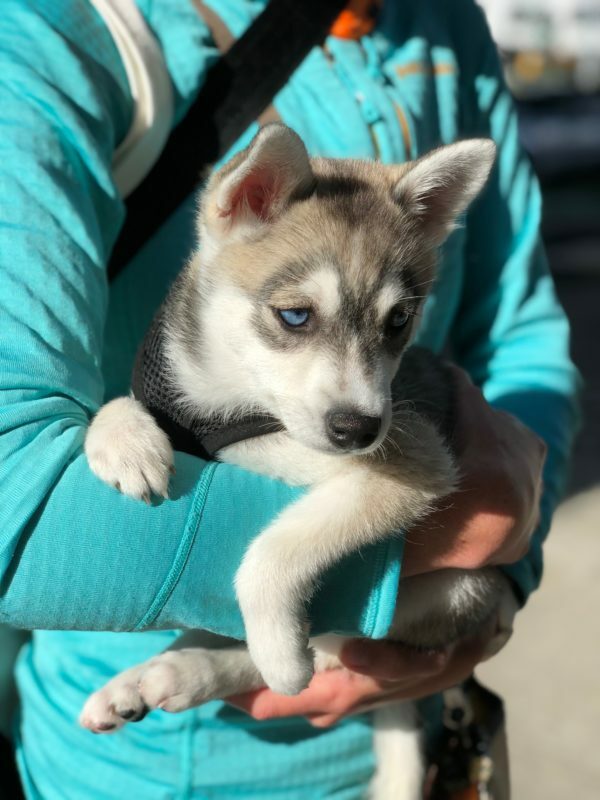 Diego the klee kai miniature dire wolf is 11 weeks old in these pictures, and devastatingly adorable. 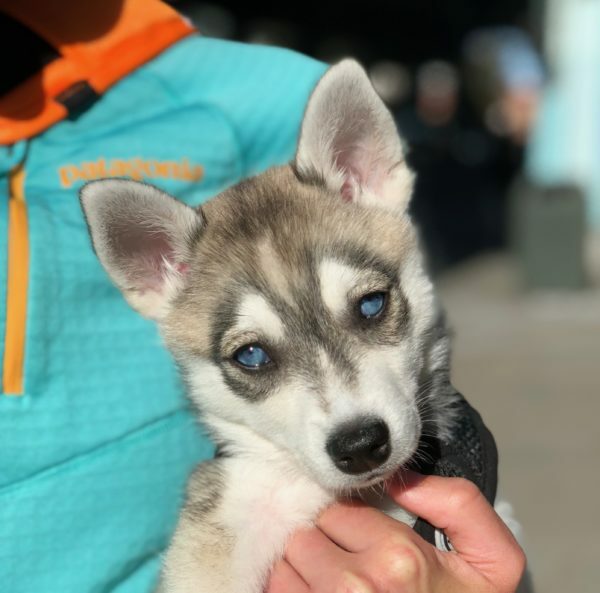 There are many more pictures of him at his instagram (called ‘Diego the miniature dire wolf’, natch), which I am sure I don’t even have to encourage you to visit. Yes, of COURSE the jacket was chosen to match Diego’s eyes. Who wouldn’t? I took a dozen pictures where I fit both of them together into the frame, and all of them had the shadow of my own damn fat head right over Diego’s face. Bah. 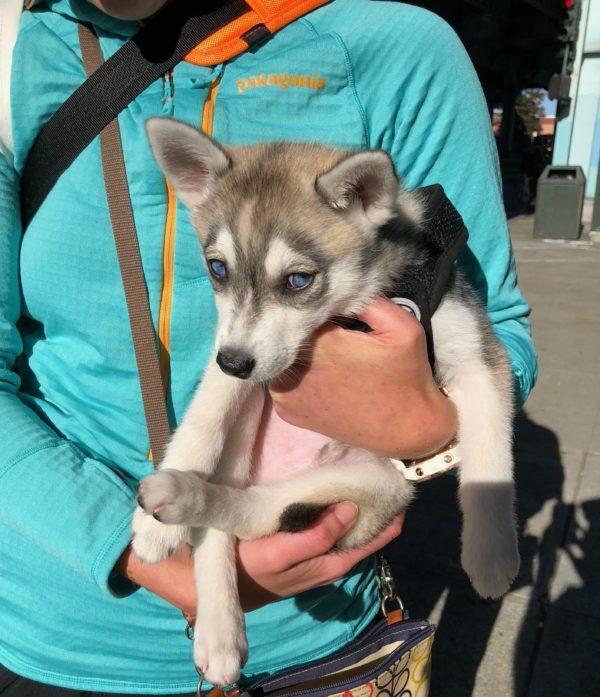 This entry was posted in Dog of the Day and tagged Alaskan Klee Kai, Mission, Puppy, SOMA. Bookmark the permalink.